In the next few months, work will begin on improving Ind. 37 and four intersections along its path in Fishers. The project is expected to be complete in 2021. City of Fishers Director of Engineering Jeff Hill said the project began a few years ago when Hamilton County conducted a corridor-wide study of Ind. 37 from I-69 to Ind. 32 in Noblesville. The report showed that if no changes were made by 2020, the highway’s grade could be as low as an E or an F.
“INDOT didn’t have any projects identified in their long-range plan, so the county said, ‘Hey INDOT, we have done this study on our own, we have concerns about the long-term viability of State Road 37 and are interested in partnering with you on an improvement project. What was born is the project we are working on,” Hill said. 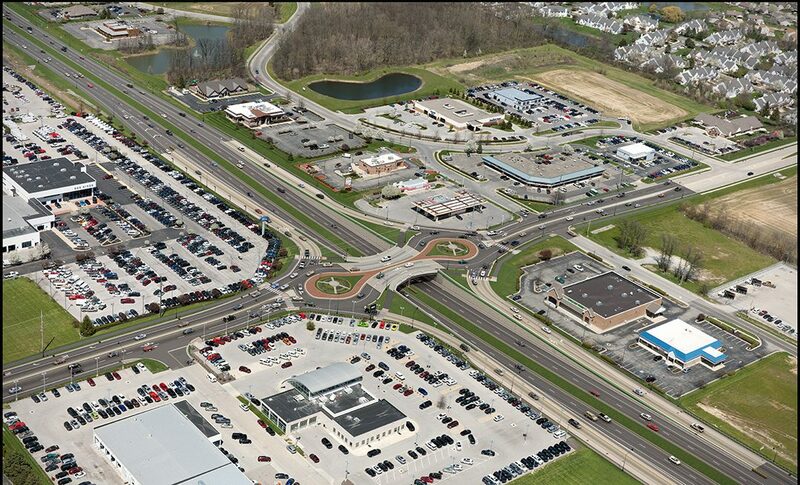 The county and the City of Fishers each contributed $12 million to the project, and INDOT contributed $100 million. 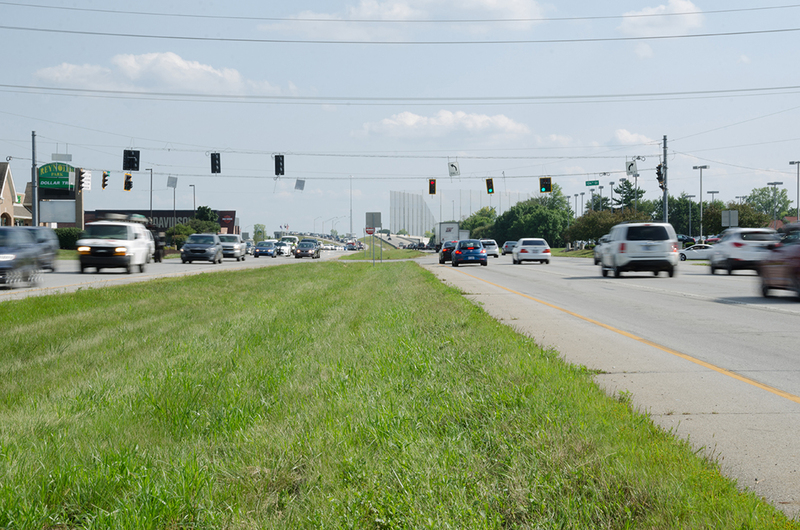 The City of Noblesville may pitch in funds later when project plans are announced north of the 146th Street and Ind. 37 intersection. The current project will create grade-separated interchanges and add improvements to the 126th, 131st, 141st and 146th intersections. According to Hill, local leaders such as Hamilton County councilors, commissioners and mayors didn’t want to create a highway visual barrier by raising the interchanges above the road. Instead, the design calls for Ind. 37 to flow under the side streets, similar to Keystone Parkway in Carmel. To do so, workers must lower Ind. 37, so the first phase of the construction project is drainage and utility work. That phase will bid this month. The 126th Street and Ind. 37 intersection will be the first to undergo construction, beginning in January 2019. Intersections will be built one half at a time so that a complete closure of Ind. 37 will not be necessary. During construction, some left turns off Ind. 37 onto 126th Street will be restricted depending on which half of the intersection crews are working on. For the 126th Street intersection, traffic will be detoured to 131st Street. The city recently rebuilt 131st Street at Cumberland Road to handle traffic flow under the detour plan. The 136th Street and 146th Street intersections will be built simultaneously in 2020, and 141st Street will undergo construction in 2021. For updates throughout the process, visit drivesr37.com. In addition to each contributing $12 million to the Ind. 37 project, the City of Fishers and Hamilton County each added $250,000 for marketing to aid local businesses impacted by construction.